Have you ever had a goal that turns out to be unachievable? Frustrating, isn’t it? You work hard, sacrifice time, energy, money and all for nothing. But is it really for nothing? “Oh my, goodness. This just happened. A planning session with a friend. I was super excited to begin training for my first marathon! 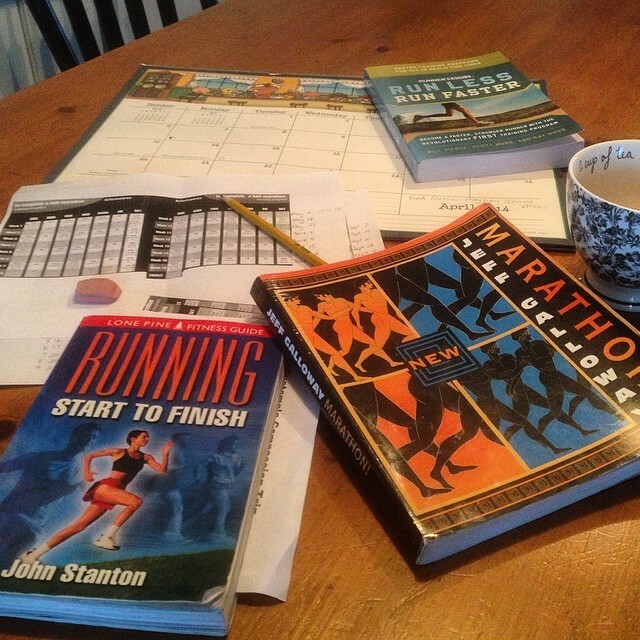 I turned 42 years old in August and my plan was to run 42k (marathon distance) at age 42. Sounds fun, right? On May 31st, I reached 18k. I was actually doing it!! It was awesome! I was on my way, increasing my distance every week. Unfortunately, my body started to protest. My hip began to get tighter and tighter. I went to a sports chiropractor who helped try to loosen it. But then I was told … stop running long distances. Seriously?? Ugh. My heart sank. 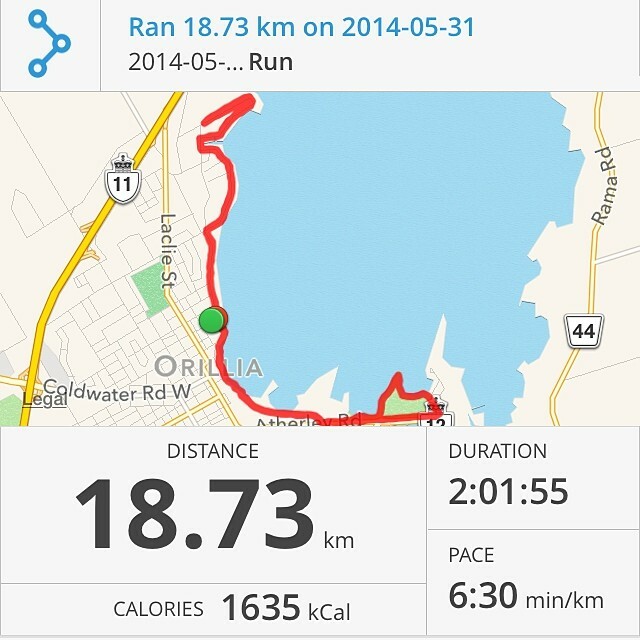 I continued to run shorter distances, but it was too painful. Eventually, I stopped running altogether. Guess what?? My hip stopped hurting!! I could walk better, sit for longer periods and drive pain free. Amazing! It’s been about two months since I’ve run. I miss it. I miss my time alone. I had used that time to listen to music, pray and think. I needed to do something. The disappointment of not reaching my goal was incredibly discouraging. I knew I could sit and wallow in my disappointment or I could do something. I made the decision to redefine my goal. I need goals. I need to work toward something. I’m driven by deadlines. It’s how I’m wired. I needed something that was achievable, pain free and still felt like I was challenging myself. Yep, that’s it. Run or walk (whatever my body allows) just over 10k every week for a total of 42km a month for the rest of the year that I’m 42 years old. Achievable? Yes. Manageable? Yep. Still feel like I’m pushing myself? You bet! Life happens. Things change. Sometimes we don’t reach the original goals we set out to achieve. That doesn’t mean we have to give up. It just means we need to redefine our goals. Have you ever needed to redefine your goals? I’d love to hear how you stayed motivated through the change!! hurry and scurry puts you further behind. You are good and smart and !!!!! Thanks you are right 😄😄😄 Wayne my son Jaclyn’s father goes to connex Barrie he is saved single 52 a good guy Andy is promoting …groups .. Wayne has never attended one but wants too…how can we get him into a connex Barrie group ?? Don’t forget our upcoming lunch date 😘😘😘 Karen a little better but still has her down days …today is one !! Thanks, Stuart! You are always wonderful support. And so glad to hear that Karen is doing better. Hopefully, today turns around for her.